In many hydraulic applications, operating temperature and pressure may vary a great deal. This can cause variations in viscosity and create effects such as water hammer that need to be addressed. 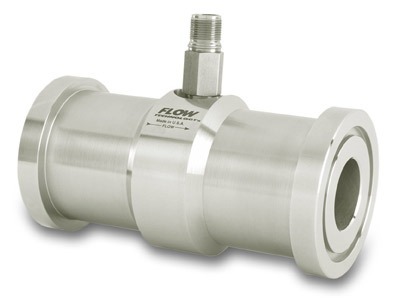 To deal with these demands, Flow Technology’s turbine flow meters are available in “High Shock” configurations with stepped housings and reinforced rotor blades. 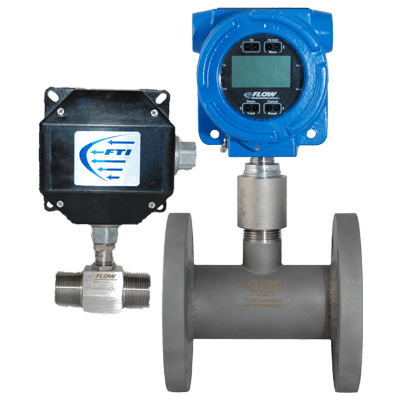 High shock meters hold up under the most extreme pressure and spike conditions. Temperature compensating electronics that provide frequency and analog outputs corrected to the actual operating temperature and viscosity are also available.